Finance Minister Arun Jaitley today hinted at pruning the list of items in the highest GST tax bracket of 28 per cent after revenue in the new regime equalise collections previously. Under the Goods and Services Tax (GST) regime implemented from July, over 1,200 products and services have been fitted into one of the 5, 12, 18 and 28 per cent tax slabs based on the principle of keeping the total tax incidence at almost the same level as previously as well as keeping revenue collections neutral. 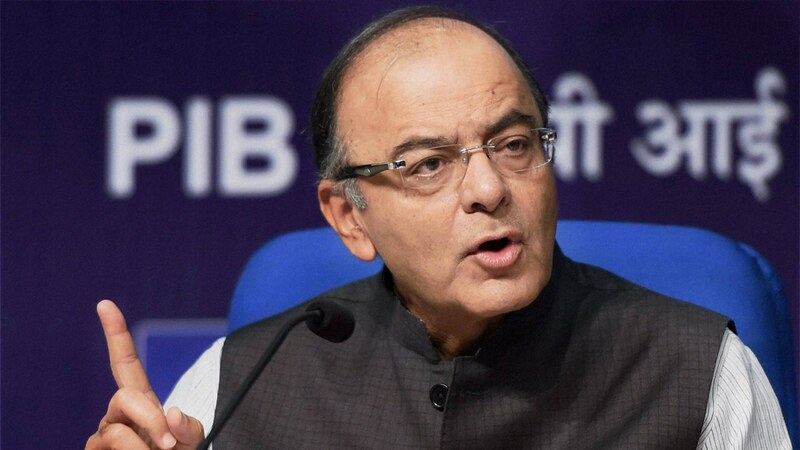 Jaitley said some of the items should never have been in the 28 per cent slab and the GST Council in the last 3-4 meetings has slashed rates on over 100 items, thereby bringing them down either from 28 per cent to 18 per cent or from 18 per cent to 12 per cent. The GST Council is scheduled to meet next on November 10 and may consider lowering tax rates on a host of goods such as handmade furniture, plastic products and daily use items like shampoo. The Council last month approved an Approach Paper to be followed by the fitment committee while deciding on future rate revisions. He said consumers are noticing the tax paid on goods they buy in the GST regime as previously excise duty was embedded in the price of the product. Under the Goods and Services Tax (GST) regime, which has subsumed more than a dozen central and state levies including excise duty, service tax and VAT, is a more transparent tax. The product, in the previous regime, “didn’t show you are paying so much excise (duty),” he said.